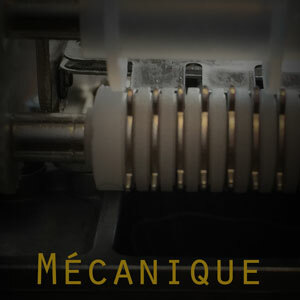 Mécanique is a small bundle of lovingly-crafted combinators, kongs, and NNXT's created from a mechanical music box. Great care has been taken to get the most out of these simple sounds. Mécanique is compatible with Reason 5 or later.